You insure your car, pet and mobile, so make sure that you insure your most precious assets, yourself and your family. You care about those you love and risking their financial future is not an option. Together we formulate a way that yours and your family’s financial needs will be met, if you were unable to work through sickness or if you were to suffer a serious illness like cancer, have a stroke, or if you were to die prematurely. Conversations like this are not always easy to have, but when buying a house and taking on a mortgage liability the stakes are raised significantly. The debt is on the roof over your head and it is our duty to make you aware of your risks. It is our job to advise you of your options and the solutions that most suit your needs. Protecting what matters to our clients is fundamental to what we believe in. Together, we’ll decide what risks matter to you, what the financial consequences would be, should they occur, and what level of cover would be sufficient in those events. We assess all of the options from our comprehensive panel of insurance providers and then recommend the most appropriate cover within your agreed budget. We’ll consider the best policy definitions, premiums, levels of cover, etc, that most closely suit your needs. 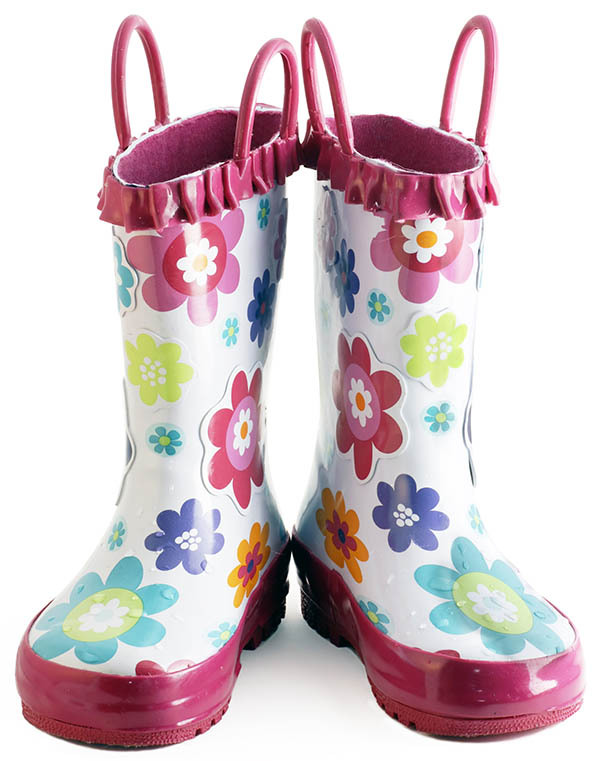 Protection needs are never static: when you’re single you may not want to insure your life. When you have a partner, life insurance is usually appropriate. 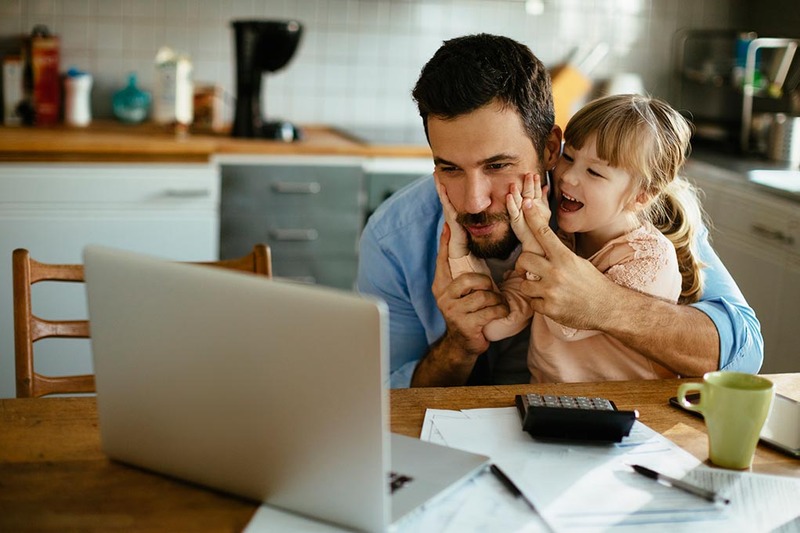 If you have a young family you might want to increase the amount insured, but then scale it back once your children are no longer dependent upon you. These are examples of life events driving financial decisions, and we are here to advise you now and into the future. Please note, for these insurance products, terms and conditions apply. This information is a summary only. You will receive a full policy document upon application. This policy will set out the terms, conditions and limitations of cover provided under the plan. We all insure our cars, homes, etc, but we seldom look after what pays for it all; our earnings. When your income is important, it’s worth protecting. Most households these days rely on one or two incomes to get the family through the month. Imagine what would happen if your income were interrupted? Financial worries brought about by illness or injury can have long-term and far-reaching implications… what happens if you can’t pay the mortgage for example? Income Protection Insurance can help make sure that even serious illness or injury doesn’t impact on your family’s lifestyle, leaving you one less thing to worry about. The real benefit is that with any financial pressures lifted, you will have the time and space to recover without worrying about the financial consequences of not being at work. If your lifestyle is funded by your income, then it makes total sense to consider protecting it… what are the alternatives? If your inability to work, due to health reasons, would result in financial hardship or a significant decline in your lifestyle, then income protection insurance should be a serious consideration. If the worst happens and you’re diagnosed with a serious illness, such as a cancer, it’s important to make sure you’re covered against the financial impact it could have on you and your family. How would you pay your bills, maintain your home and lifestyle should you be diagnosed with a critical illness? If you are concerned about the answer, you most probably need Critical Illness Protection. This is especially true given that Government benefits are very likely to be significantly lower than you might expect. Critical Illness and Serious Illness insurance policies pay out a tax free, cash lump sum when you are diagnosed with a particular illness or suffer injury from a serious accident. Policies vary significantly from provider to provider, so it’s important to understand the considerable differences. So that you can make an informed choice, we advise you on; the number of illnesses covered, definitions, partial payments, claims to pay-out ratios, etc, etc. In the event of your diagnosis, money paid out from a Critical Illness Protection policy could be used to help maintain your standard of living, pay off your mortgage and, if needed, pay for private healthcare, at an already very stressful time in your life. No-one ever wants to imagine their child becoming critically ill or suffering a serious accident. But sadly, it does happen and all too often! Children’s Critical Illness cover is added to a parent’s protection policy automatically by all providers and at no additional cost. If you don’t have children now, they’ll still be covered if you do have a family in the future. When a child is diagnosed with a critical illness or has an accident, the parents often have to take time off work, or even leave work, to focus on looking after them. Often this involves daily hospital visits, childcare for the other children in the family, or making changes to the home or family car, all of this can have a huge emotional and financial impact. Family Income Benefit can help to maintain financial security for your family should the worst happen to you. No-one likes to think about being critically ill or not being around anymore, not least how their family might cope without them. Family Income Benefit is designed to pay a regular income to you or your family upon your death, diagnosis of a terminal illness, or diagnosis of a critical illness to help with household bills, childcare costs or mortgage or rent payments. Indeed, whatever your family’s financial needs are, it can offer your children all the financial opportunities that you would have wanted for them if you were still alive. 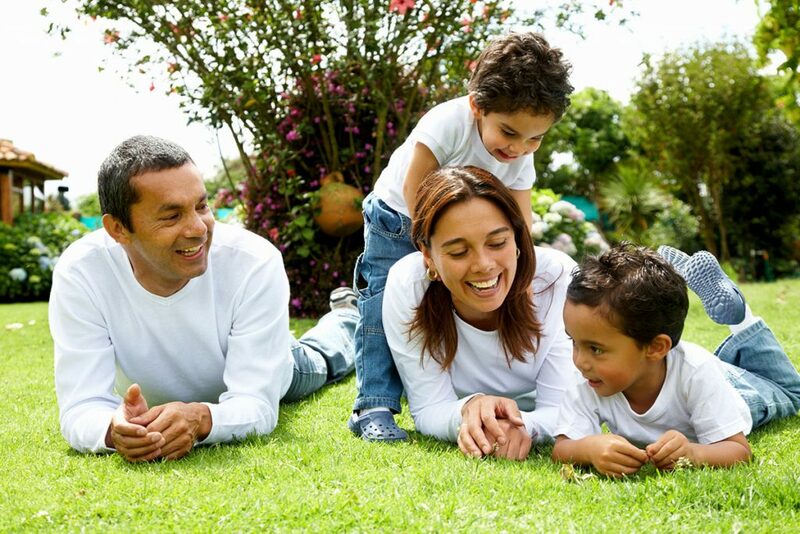 Family Income Benefit is well worth considering if your family relies on your income. This is even more important if you have dependants, for example, school age children or a partner who relies on you as the main earner. Family Income Benefit can help your family with the day-to-day financial consequences of your death or you suffering a specified critical illness for the whole term of the policy. The funds could offer essential help with mortgage or rent payments, childcare costs, grocery and household bills or school trips and can even help to remove the need for the surviving partner to return to work after your death, allowing them to focus on the family unit. For them, for the future, for peace of mind – Life Insurance. Good Life Insurance or Life Cover advice can be life changing: leaving you free to enjoy each day with real peace of mind. What kind of financial future do you picture for you and your family? Now imagine that picture without you in it, should the unexpected happen. How would your family cope? Simply imagine what impact your death would have on your family’s financial future. If you have children, other dependants or a partner who relies on your financial support, Considering life Cover is a must. It can also be vital upon your death if your home has a mortgage, enabling your surviving family to pay off the debt and continue to live in the family home – invaluable in such stressful circumstances. Life Cover can also take care of funeral expenses or debts that may otherwise pass to family members. A whole of life insurance policy pays your family a lump sum of money whenever you die, to help ease their financial worries. Unlike a term life insurance policy that covers you for a fixed period, a Whole of Life insurance policy covers you until you die, i.e. for your whole life. A Whole of Life Insurance policy can provide that financial security for your family when you pass away. As death is inevitable, a whole of life insurance policy is guaranteed to pay out, as long as you continue to pay your monthly premiums. If you are currently paying for life insurance or Whole of Life Insurance that is not written into a Trust or Trusts, then it’s likely not be the most efficient structure for you or your loved ones. If your current policies are not written in Trust, when you die your life insurance will pay into your estate. For simplicity, we have illustrated this as a bucket. Inheritance tax is currently set at 40% of the value of your estate, with the first £325,000 incurring no inheritance tax. 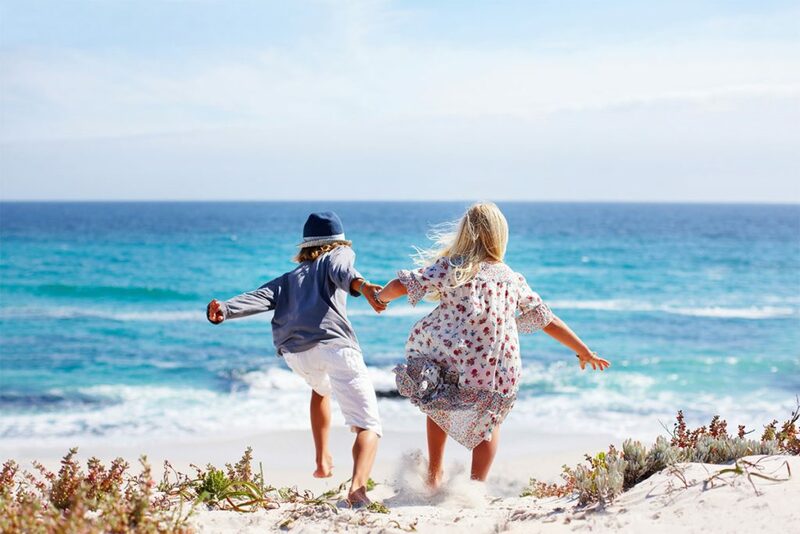 It could prove more profitable for your family to have a life insurance policy that can be used to pay any inheritance tax especially if your policy is written in trust. 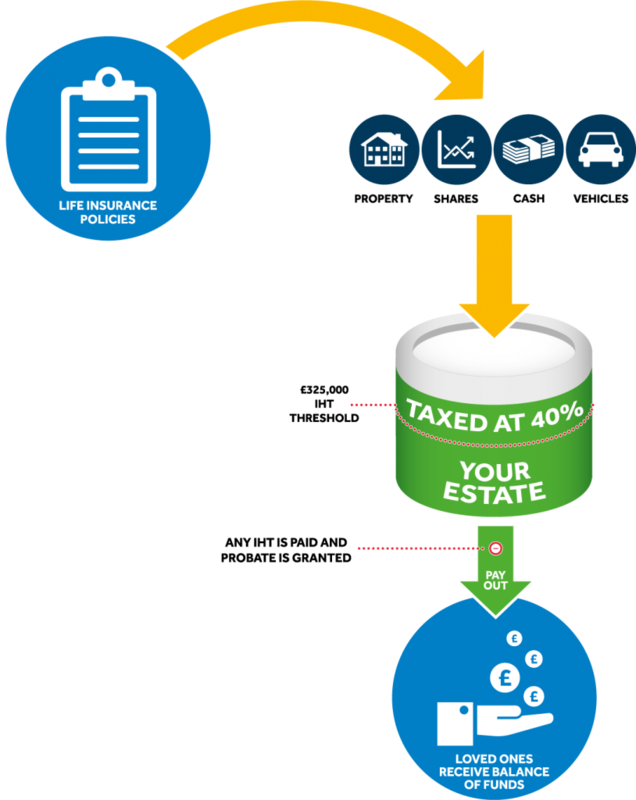 Be subject to Inheritance Tax (IHT) at 40% – 40% of the value of your estate over £325,000 (2015/16) will be payable to IHT. Be subject to probate delay – Once you die, your estate will be frozen until probate is granted. This can easily take anything from three to 18 months, or even longer. During this period, no matter how serious their financial hardship, your loved ones will generally not be able to access the funds. Be dispersed in line with Government guidelines and not directly to your loved ones – If you die Intestate (without a valid Will), the government determine how your estate, including your life insurance, is divided up. In some instances, it will even go to the Exchequer. We believe that you and your loved ones deserve more than any of the situations outlined above. We believe that every penny of the insurance policies that you pay for, should go directly to your loved ones quickly and efficiently, in their time of greatest need. We are extremely proud to be able to offer to protect you and your loved ones with appropriate life insurance policies and ensure that, where appropriate, these are written into Trust. Once we have helped you to implement this solution, when you die, your life insurance policies will pay into a discretionary Trust and not into your estate. 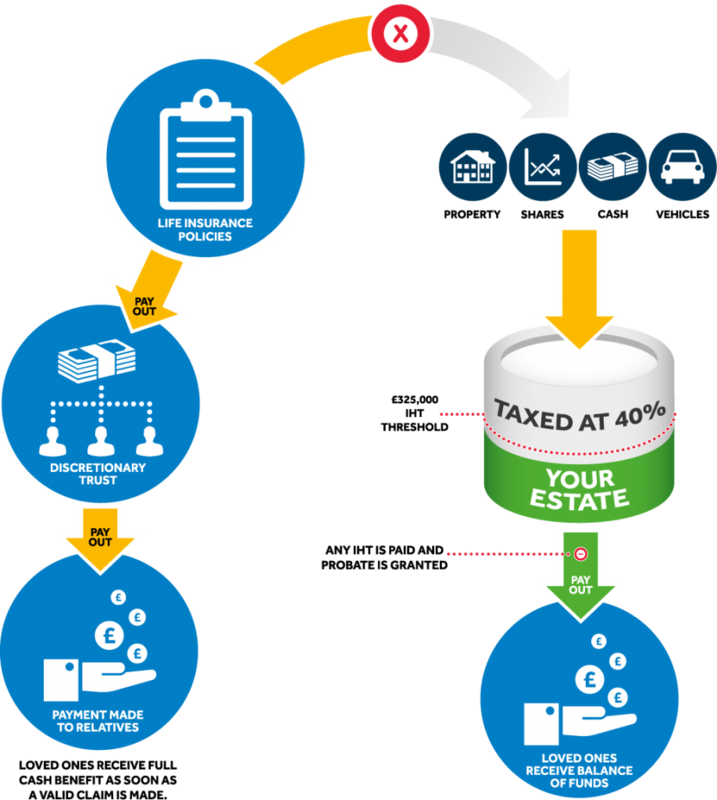 With the correct planning, the proceeds would usually not be subject to IHT at 40%; the funds do not enter your estate and therefore are not subject to this tax in the same way as the first example. The proceeds would not be subject to probate delay; as the funds are held outside of your estate (in the Trust), your loved ones will be able to get access to the cash as soon as practically possible. This ensures that your loved ones have the funds in a timely manner when they need them the most. The funds would be guaranteed to go directly to your loved ones – you can determine who can and cannot benefit from the funds in the Trust. This can be stipulated during your lifetime and you can appoint people to ensure these stipulations are carried out. Personal and Family health insurance is the ideal way to safeguard the health of you, your partner or spouse and your children, should you become ill and need treatment. Family health insurance provides protection for the whole family allowing you to bypass lengthy NHS waiting times and receive appointments and treatments quickly. Health insurance can give you access to private diagnosis and treatment should you fall ill or be injured. Protecting your family is a priority for all parents, and private medical insurance can provide peace of mind that you and your children won’t have to wait for any treatment they might need if they become ill.
Policies for families needn’t be expensive, and you can choose the level of cover you require. Some plans only cover treatment while you are in hospital, while others will also provide outpatient help. With most private medical insurance policies, families pay a monthly premium and the policy will then pay out, up to specified cover limits, for any treatment that might be needed. Premiums on medical insurance policies tend to get higher the older you are. Many policies charge an excess – the portion of any claim you must pay yourself. For those looking for more comprehensive cover, but who still want to keep costs down, one option is to choose a medical insurance policy which offers a wider range of benefits but which enables you to select a higher excess. Access to treatment quickly; the cover gives you the flexibility to make the right choices for you. The insurer can help you find the date, hospital and consultant that best suits your needs. Keep things affordable; our panel of providers offer no-claim discounts to our clients. Expert care from leading health professionals; rest assured, you’ll always get a high level of care with access to treatment from private specialists and hospitals, and in some cases treatments and drugs not available on the NHS. Get dedicated cancer support; if you’re diagnosed with a cancer, insurers give you a dedicated highly experienced support professional, who’ll support you throughout your treatment and help you understand every step of the process. Accident, Sickness and Unemployment Cover (ASU), or Mortgage Payment Protection Insurance (MPPI), covers your monthly mortgage payments and certain related costs for a specified period of time (usually up to two years) if you are suddenly unable to work due to an accident, sickness or involuntary unemployment. You should think carefully about how you would cover your monthly mortgage payments and other outgoings if you couldn’t work. At Mayfair, we believe in looking after you and your family as well as your mortgage. We can help you decide if ASU or MPPI cover is right for you and, if it is, we can help find the right policy to protect you. To be protected against an accident, sickness or unemployment, for a 35 year old with a 30 day waiting period, provides you with £100 per month cover for £7.30 for a 12 month period. Please note that Mayfair Financial does not offer advice on taxation matters. You should contact your accountant or other suitably qualified person to confirm whether this product is appropriate for your circumstances.